Author Name Polidori, John -etal. Contains seven unabridged tales. Near fine - looks about new. Lock the doors and turn on the lights These seven blood-chilling tales of the macabre are a showcase of the supernatural that is sure to haunt your dreams. 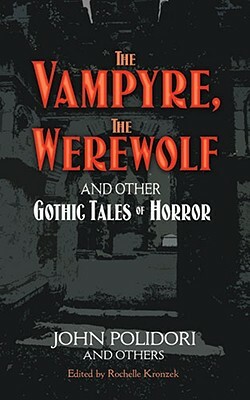 Includes John Polidori's genre-defining "The Vampyre," Edward Bulwer-Lytton's "Monos and Daimonos," Clemence Housman's "The Werewolf," plus 4 anonymous tales, including "The Curse" and "The Victim."